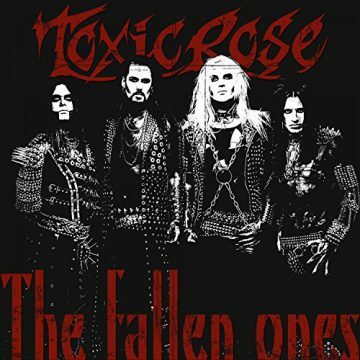 Swedish rock band ToxicRose, have released a lyric video for their new song “The Fallen Ones". The single was produced together with Martin Sweet, mixed by Chris Laney and mastered by Claes Persson at CRP Recording AB. "‘The Fallen Ones" is now available on all digital platforms.